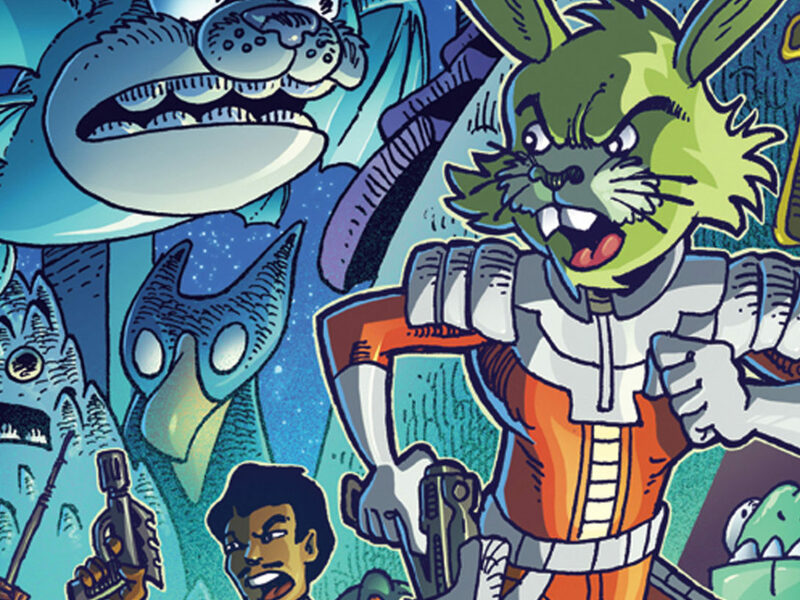 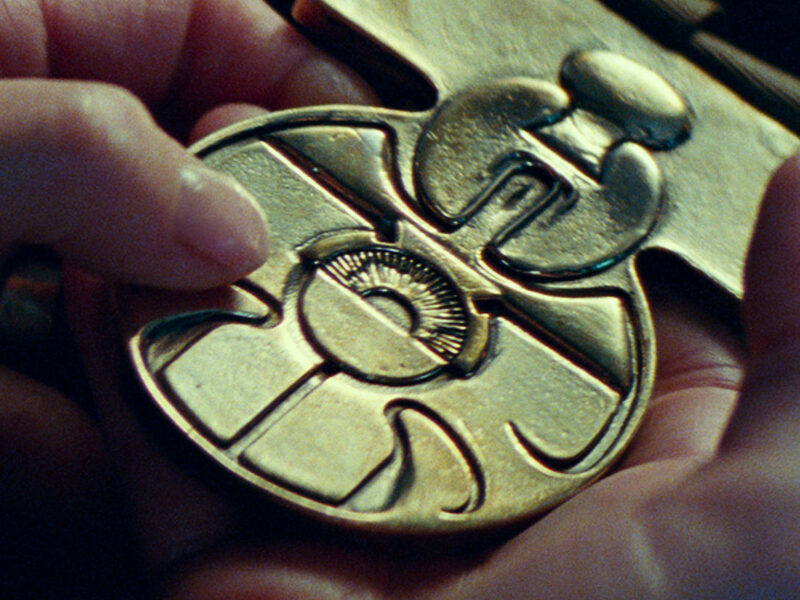 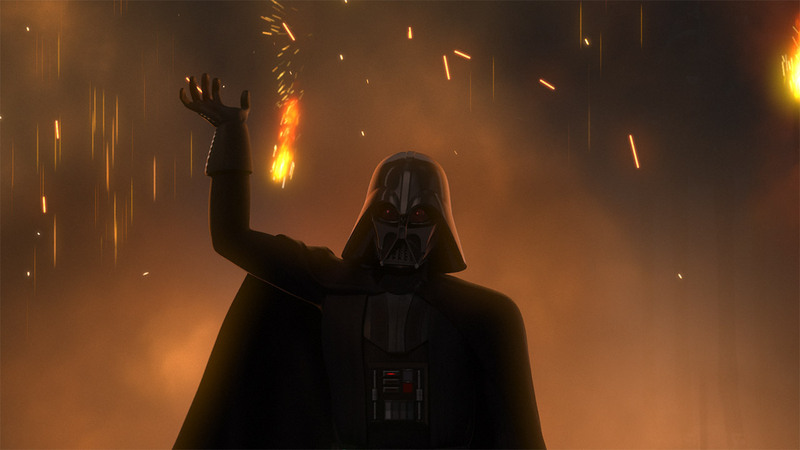 The fourth and final season comes home today, and some of StarWars.com's writers have picked their favorite moments from the series that defined the birth of the Rebellion. 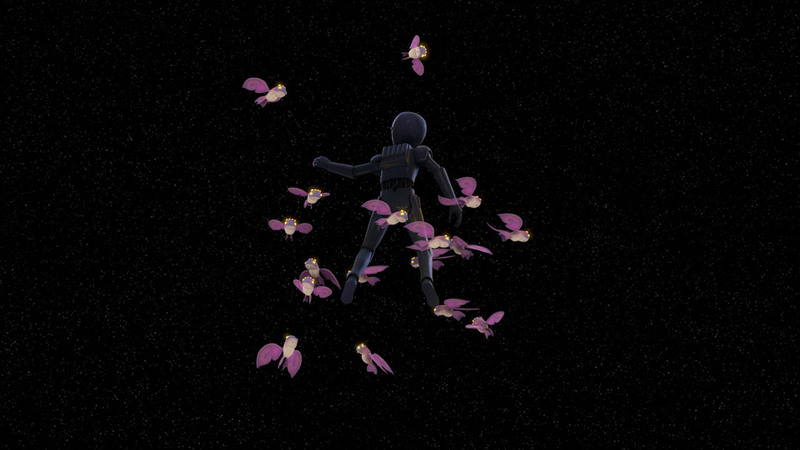 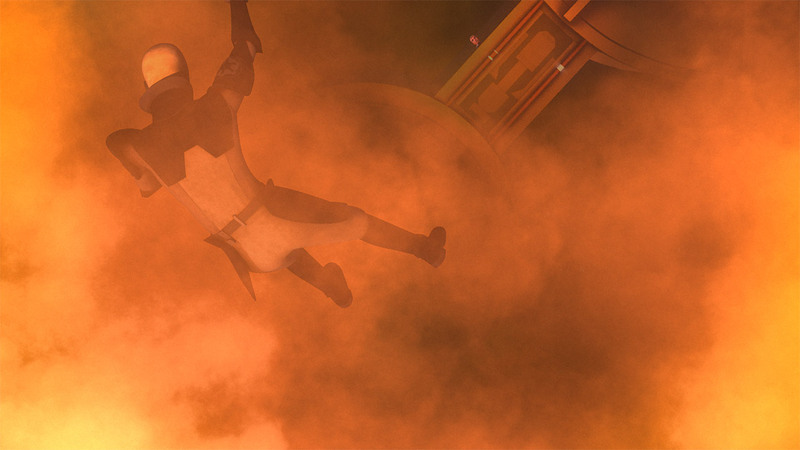 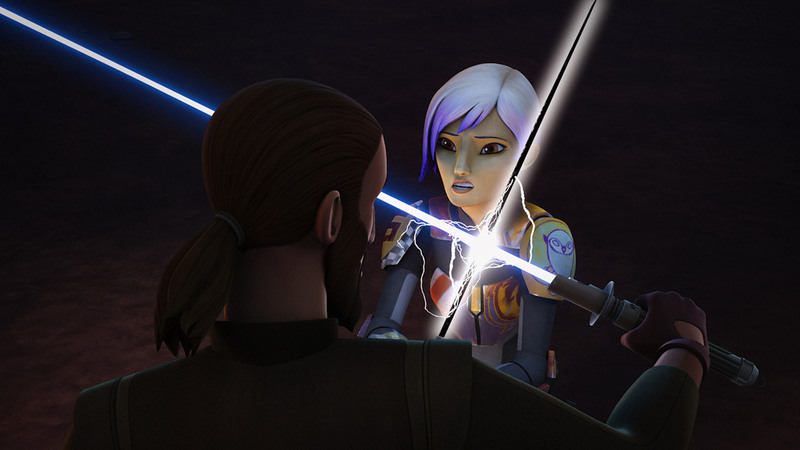 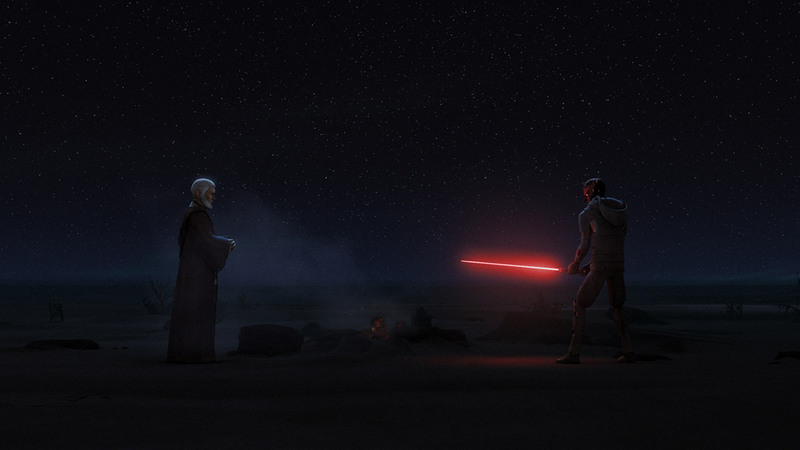 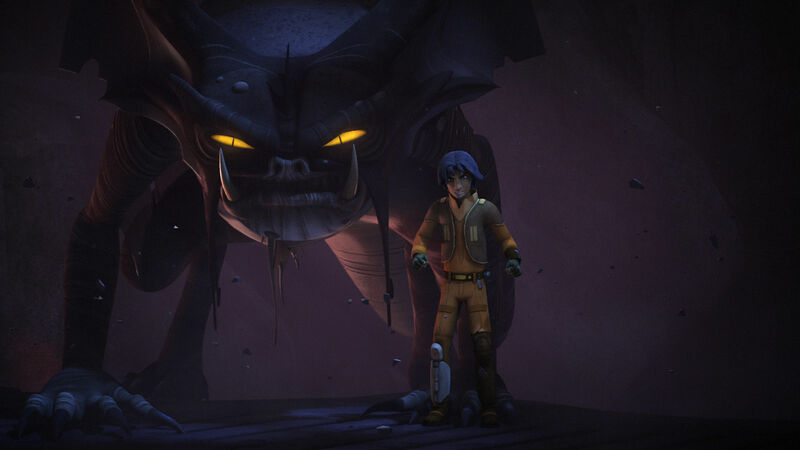 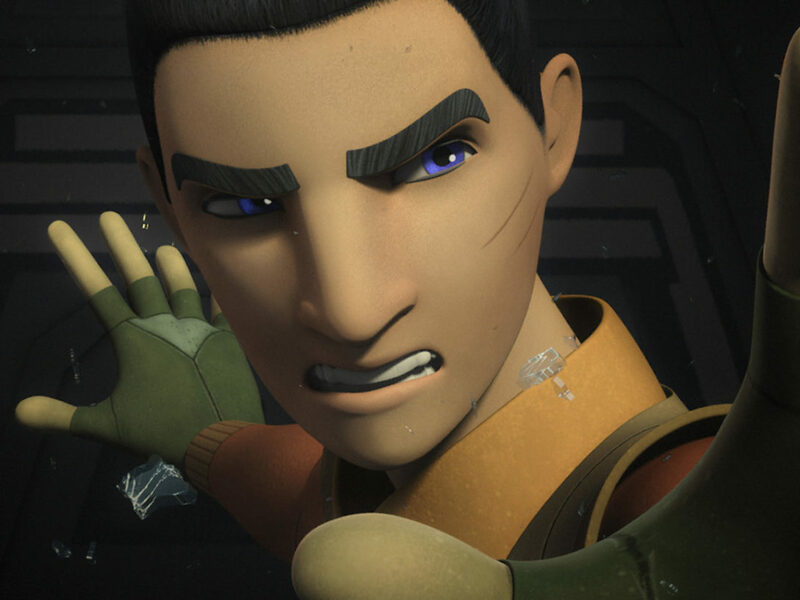 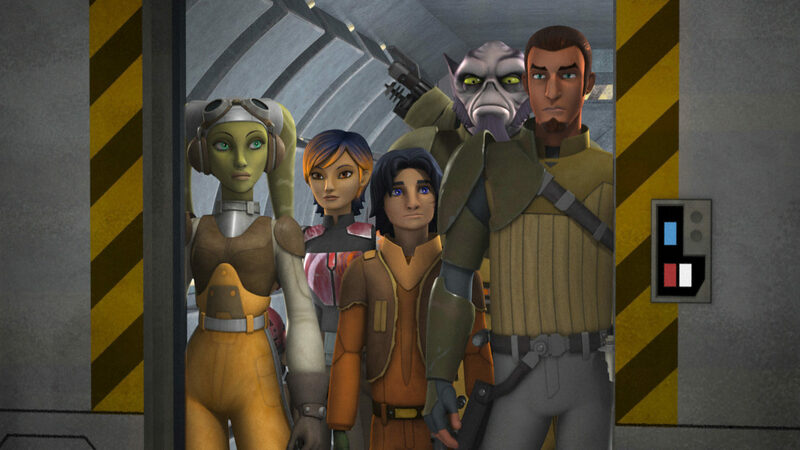 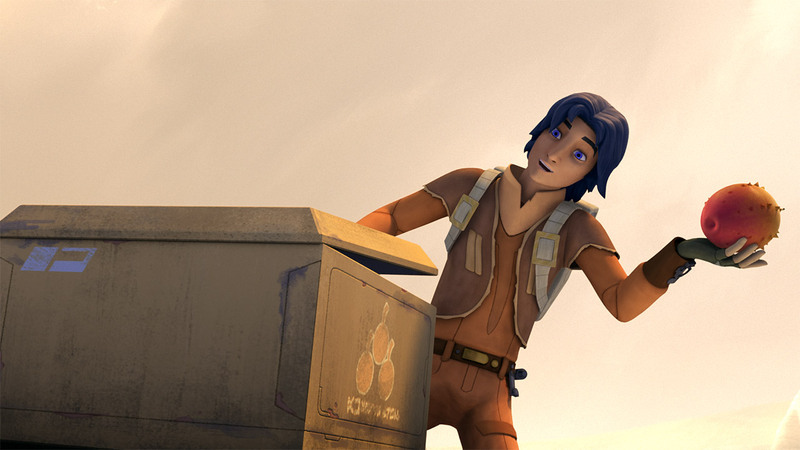 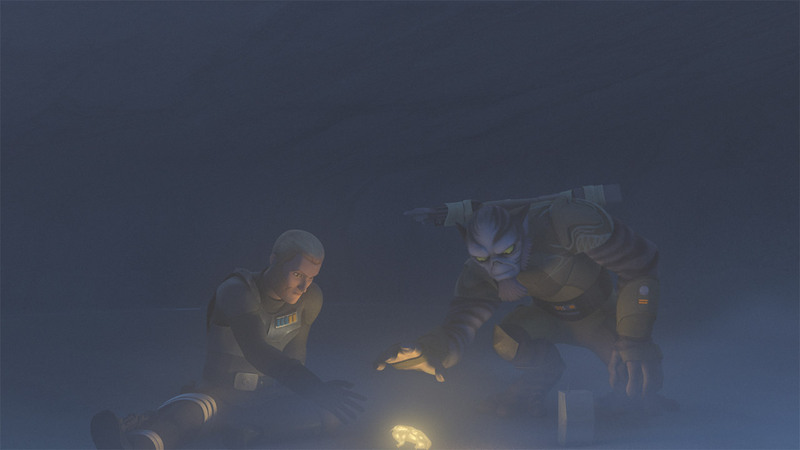 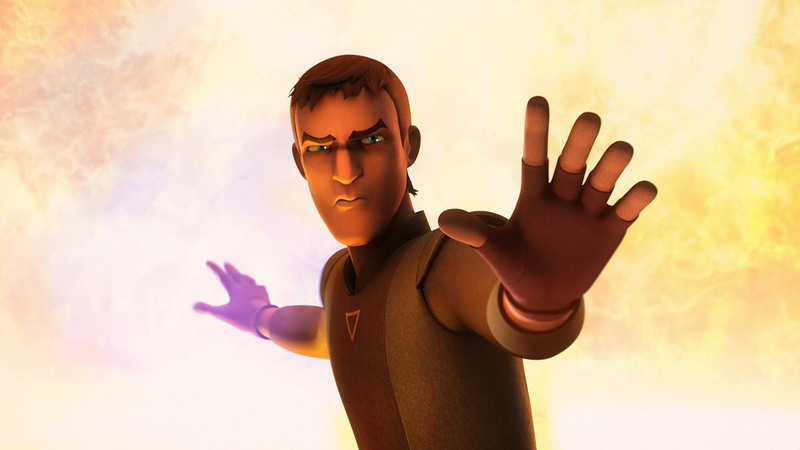 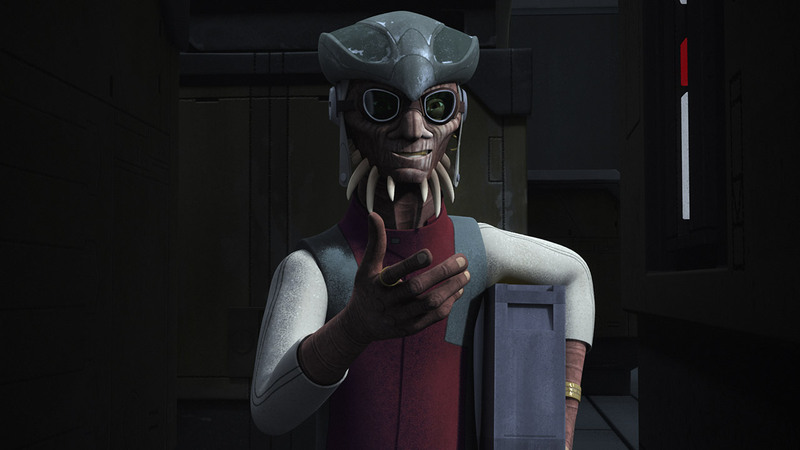 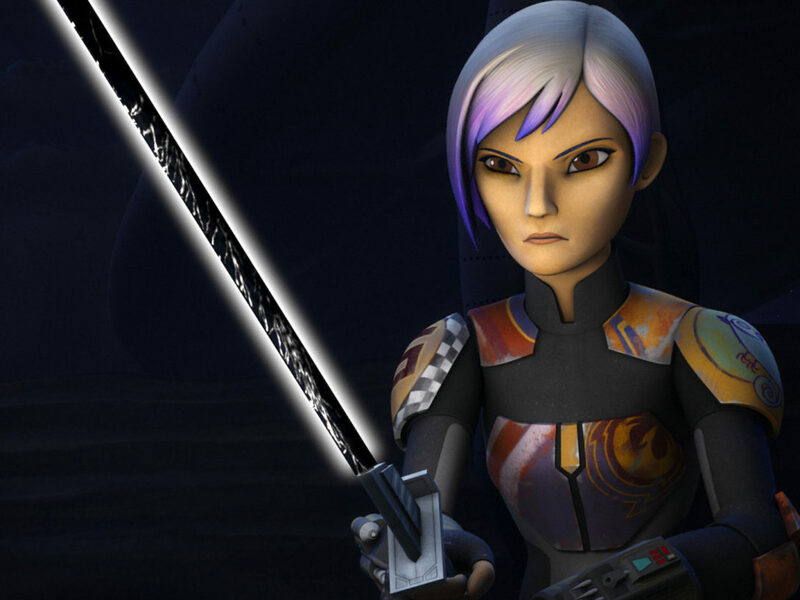 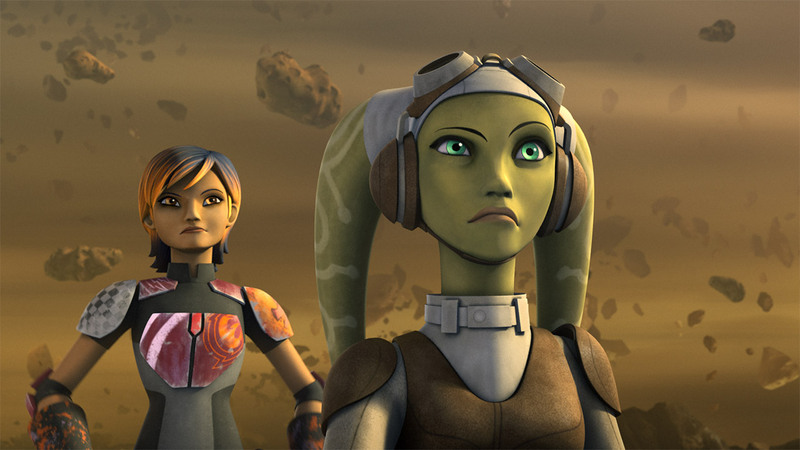 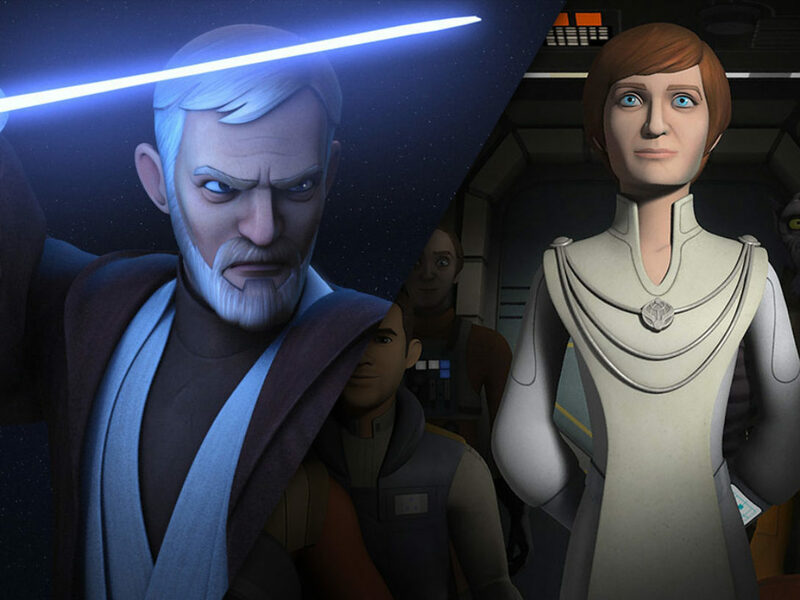 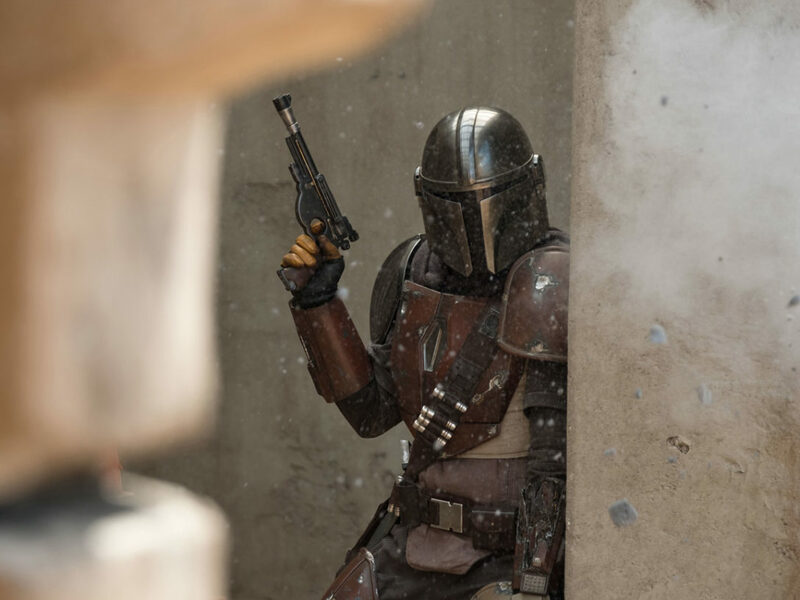 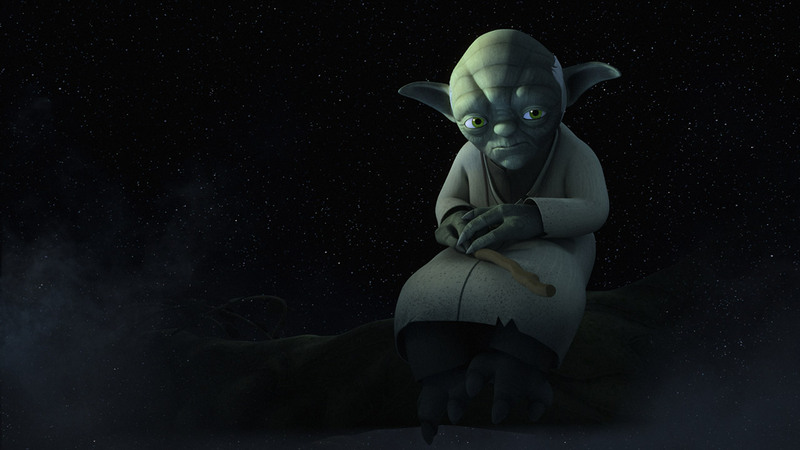 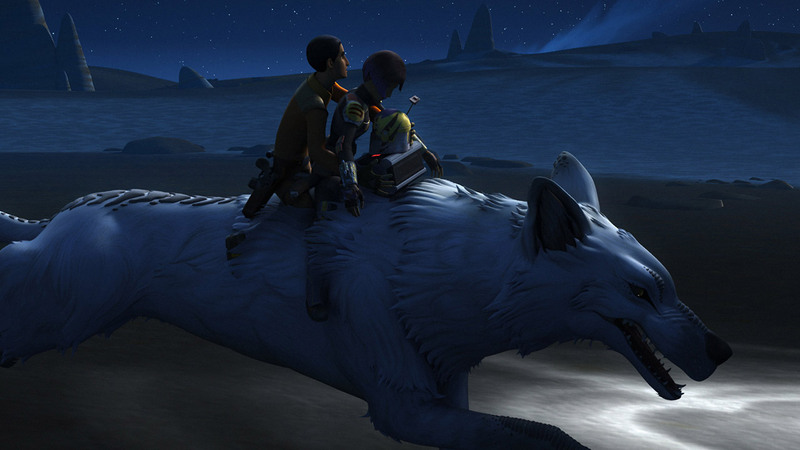 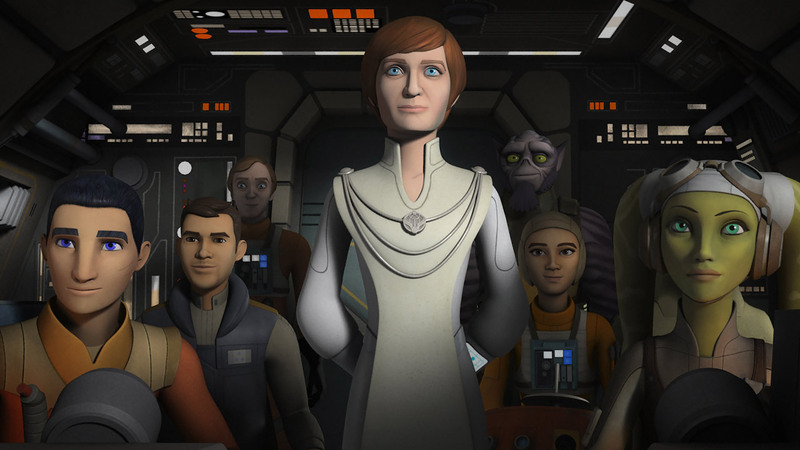 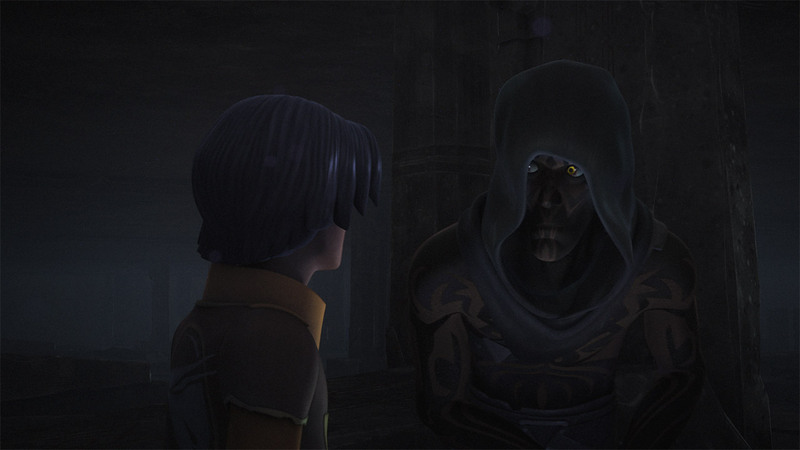 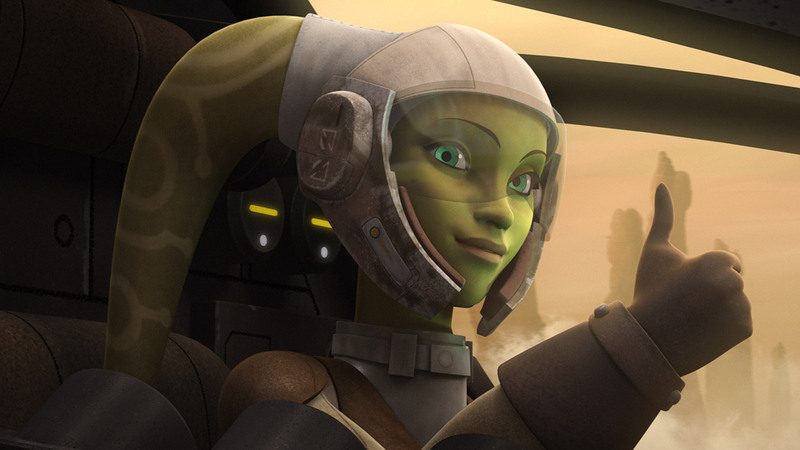 In honor of the release of Star Wars Rebels, the complete fourth season, on Blu-ray and DVD today, we asked StarWars.com’s contributors to weigh in with their favorite moments, characters, and story arcs from the series. 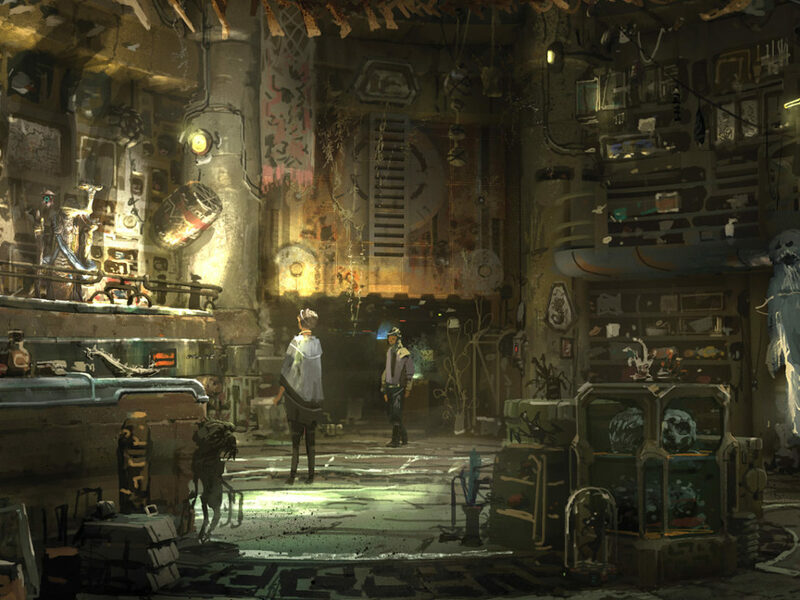 Tell us your favorites in the comments below! 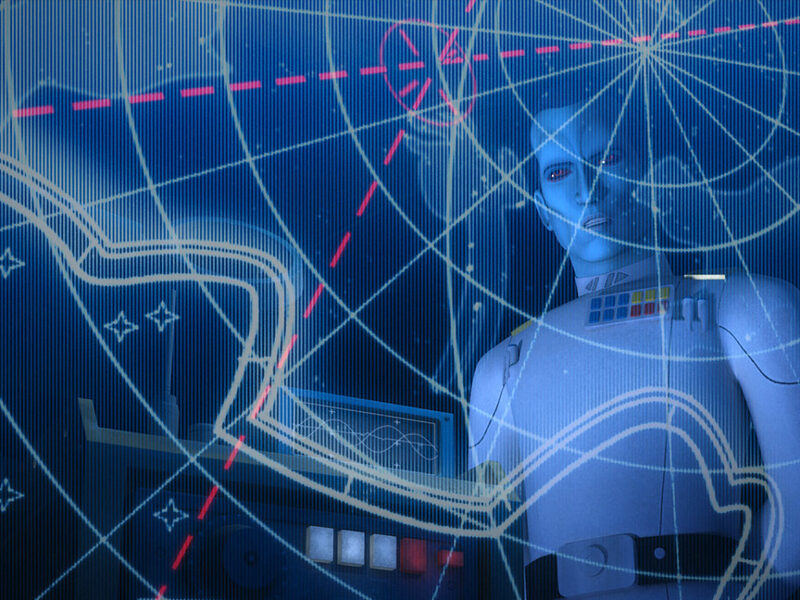 Own Star Wars Rebels, the complete fourth season, on Blu-ray and DVD now. 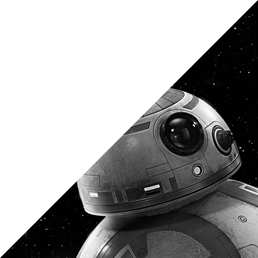 StarWars.com All Star Wars, all the time.